Vanity V - a vintage beauty built by William Fife. Winner 12mR Americas Cup Race June 2007 in Valencia. 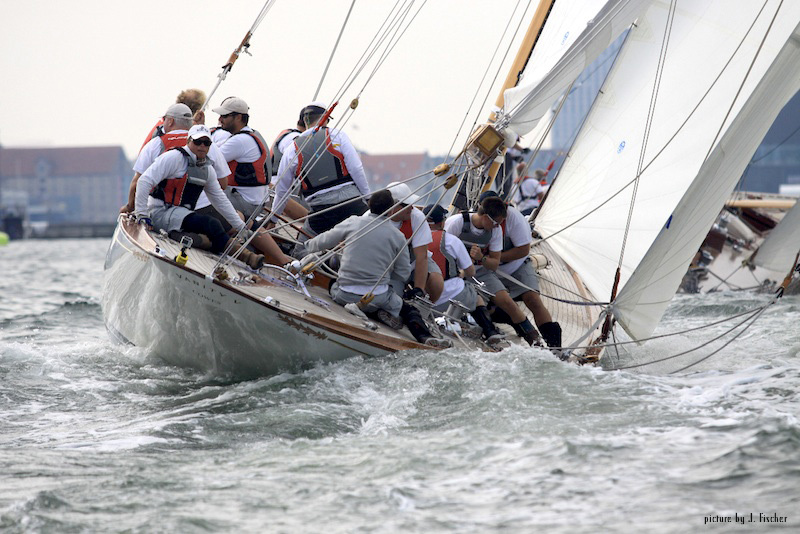 She ranks among the world-famous 12 mR class with a waterline of 12 meter and a LOA of a proud 21 meter. 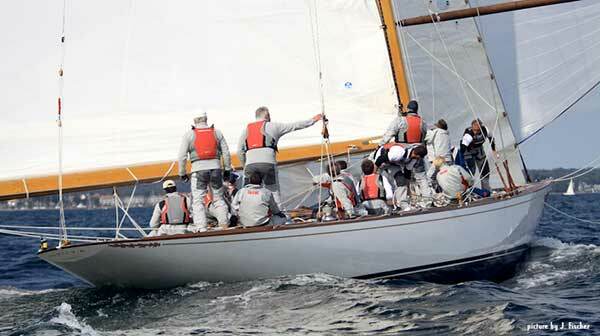 She is a child of the 1930s, the nostalgically labeled Golden Age, and was built by constructor William Fife. This beautiful yacht represents elegance as everyone who lies eyes on her would agree. 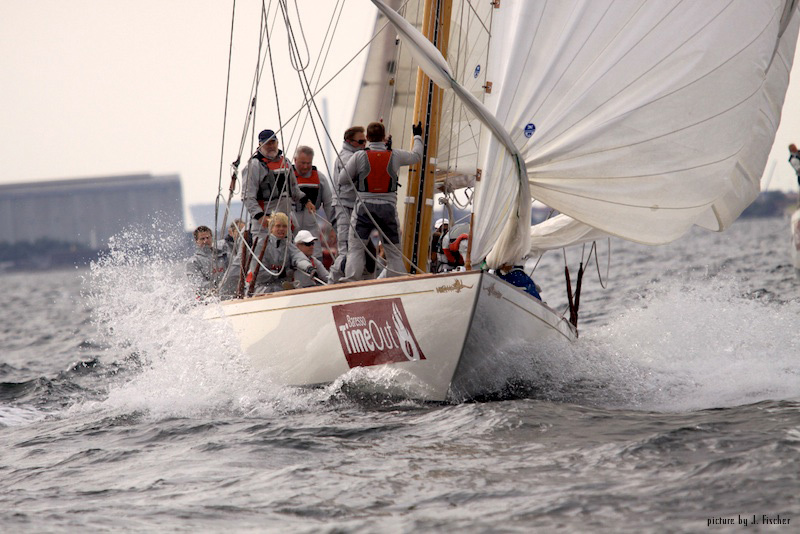 Sailing her is a challenge and is rewarded with memorable experiences. Vanity V has been constantly rebuilt and retrofit over the many years but her original classic style was preserved, thus she still has kept her majestic appearance for more than 70 years. It is a rare and truly unique opportunity to sail on a 12mR yacht! 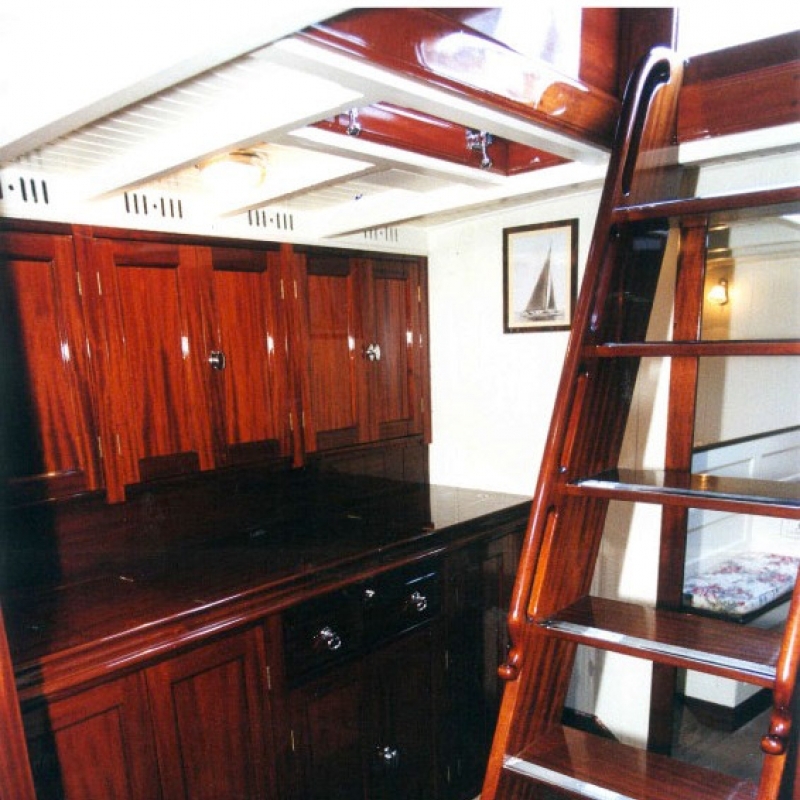 You will be in awe when experiencing the powerful deployable sail area and the speed of Vanity V. This gentleman ship which convinces with her classiness and her cutting ability will add a whole new dimension of sailing adventure to your life! 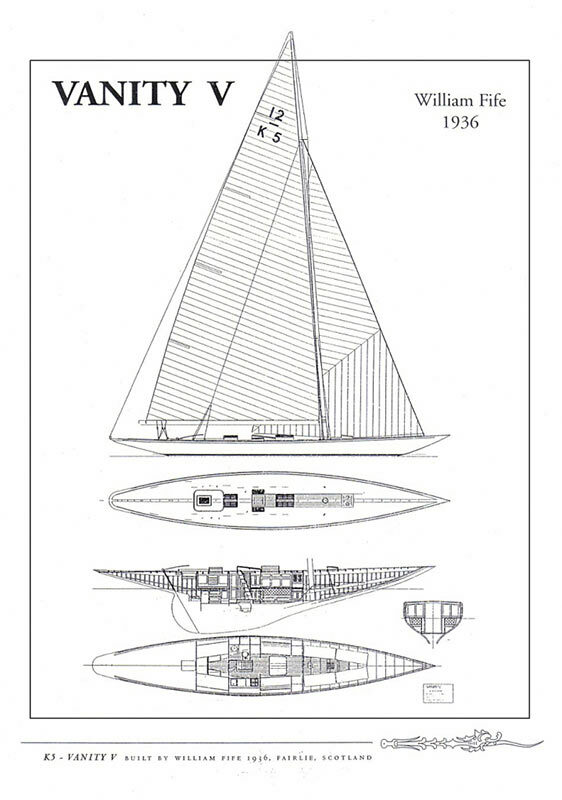 At the old age of 79, the famous constructor William Fife designed Vanity V.
The first owner of this grand 12 mR yacht was J.R. Payne from 1936 to 1946. He is known as one of the best sailors in 15m and 12m class and before, in the 1920s, he was the proud owner of the successful Twelves. Vanity's home harbors were London and Greenock at this time. 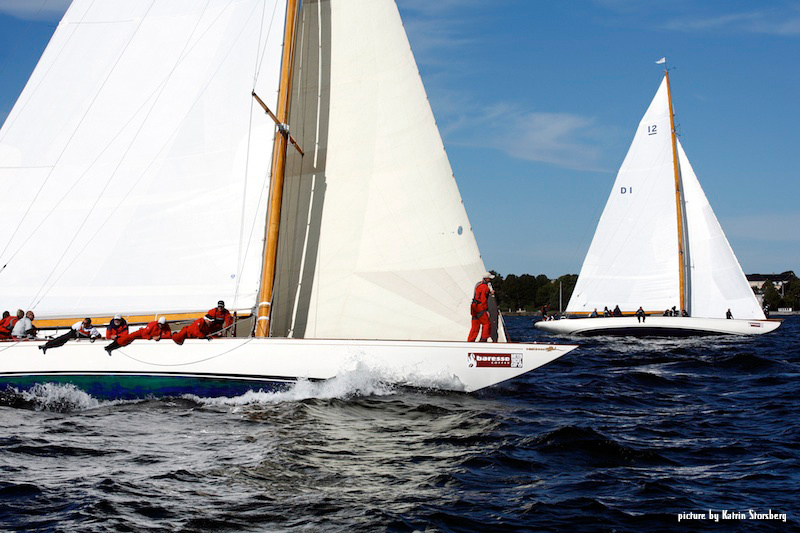 During the sailing season in 1936 she participates in 11 races and wins twice, comes in second once and once third. In 1937, Vanity V won in the handicap class by a clear margin as she proved better capacity than her twelve competitors. Between 1947 and 1960 Sir Hartley Showcross (UK Attorney General) became Vanity's owner and now Falmouth was her home harbor. Sir Hartley installed a motor in 1953 which was removed again by her subsequent owner in the 60s. The new owner was captain Michael P.R. Boyle and the home harbor became Cowes. Vanity underwent rapid changes and modernization under Boyle's ownership because he intended to use her for cruises. Between 1965 to 1996 did not only change Vanity's owner to Alber A. Prouvost and her harbor to Toulon but she also received a new name: La Pinta. In those years, La Pinta sailed extensive cruises along the Portuguese coast and throughout the Mediterranean. In 1997, Robert Daral and Jean-Poul Guillet acquired the yacht for three years and baptized her again to Vanity V. In 2000, they began an entire remodeling in Brest. 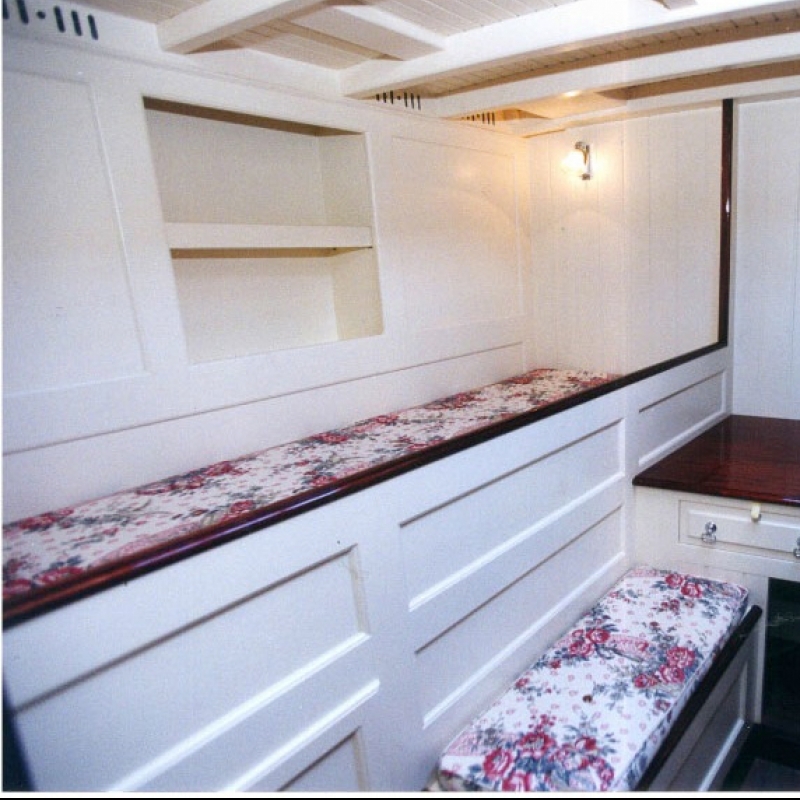 They took the original design into consideration and only the deck and the interior got a new layout: the rigging and the winches were turned into high-grade steel and the mast was dis-positioned. Klaus Helmersen owned Vanity V after her renovation and kept her for two years between 2001 and 2003 with Copenhagen as her home. 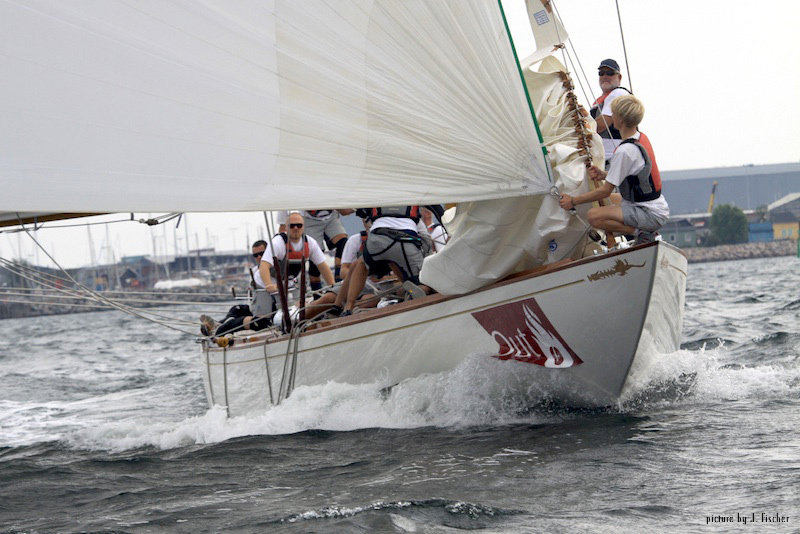 Since 2003 Vanity V is sailing more and more regatta again thus living up to her true nature and destiny. SY Vanity V is available for day- weekend and week cruises in the baltic sea, north sea and med. 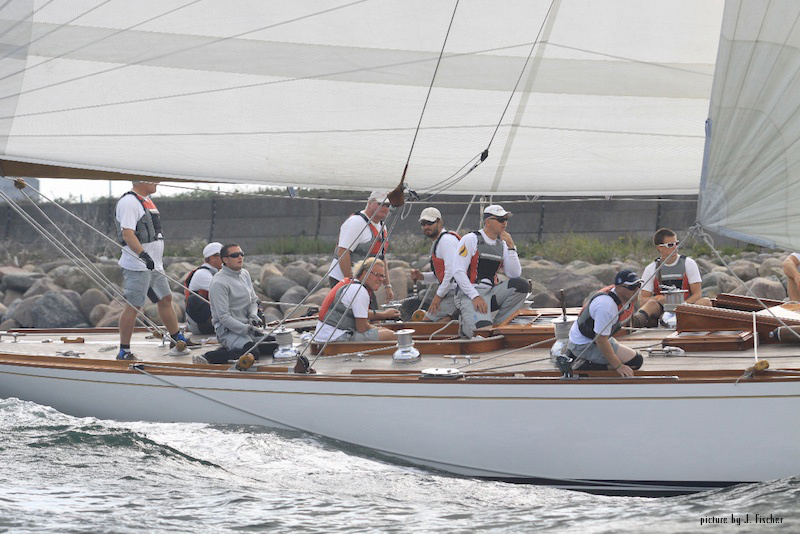 as well as racing Yacht during Regatta. 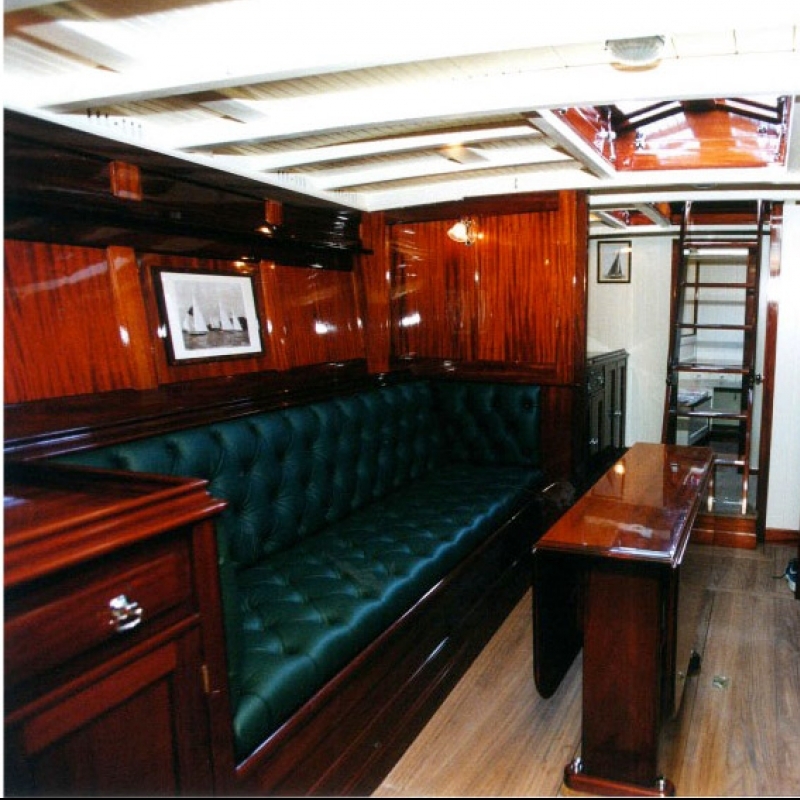 Interested in Classic Yacht Vanity V?